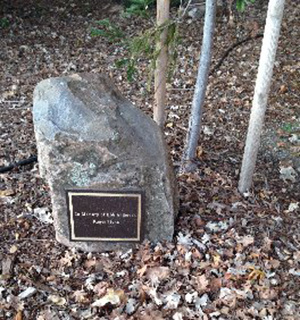 Purchase a tree that will feature a plaque naming the honoree and donor. Please allow a space for word breaks and periods. Please print and indicate capital and lower case letters with a maximum of 20 characters per line.